Michelle Sanver is president of PHPWomen, an inclusive & global network providing support within the PHP community. 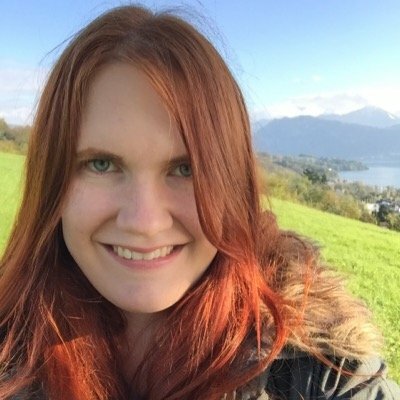 She also works as a software developer at Liip, based in Zurich, Switzerland. Michelle loves anything community related and is a big advocate of Open Source. She is a code-passionate colourful geek and with more than 10 years of PHP experience she is eager to share her extensive knowledge.